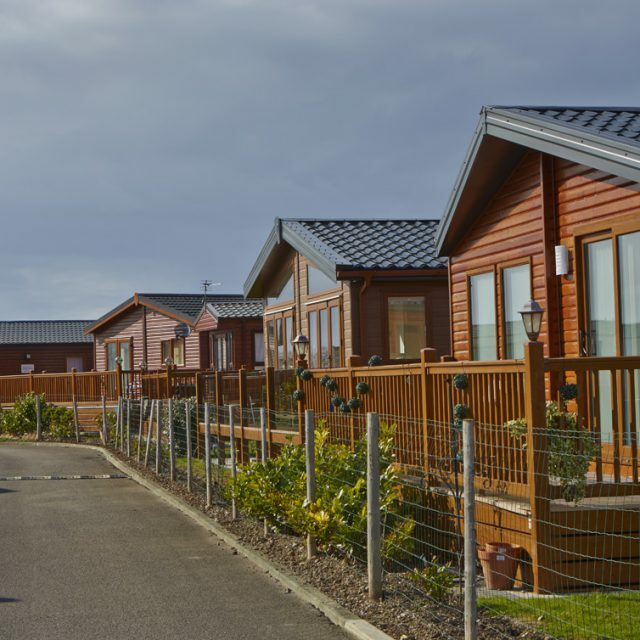 Whether you need a holiday home for short breaks or long holidays, Whitehouse Leisure Park is situated in one of the most popular and beautiful areas in the North Wales. With easy access to the beach and a wealth of traditional seaside resort facilities, Towyn has it all. 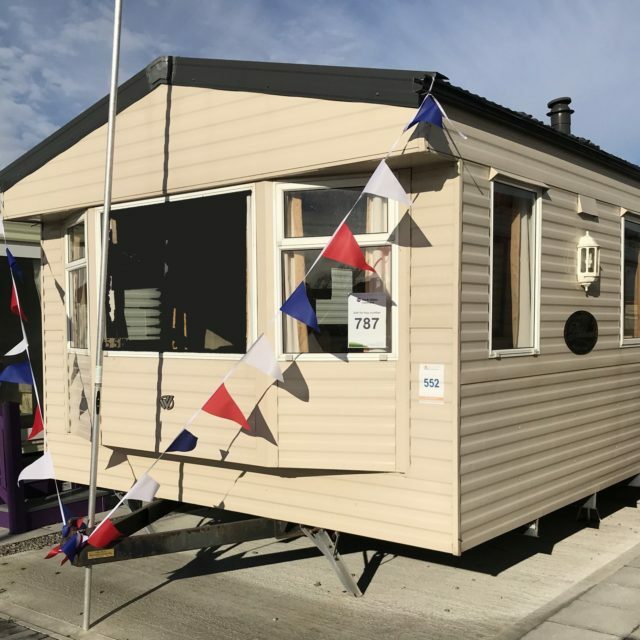 We have a tight-knit, friendly community of caravan owners and offer the most comprehensive range of Luxury Lodges, new and used static caravans for sale in North Wales. 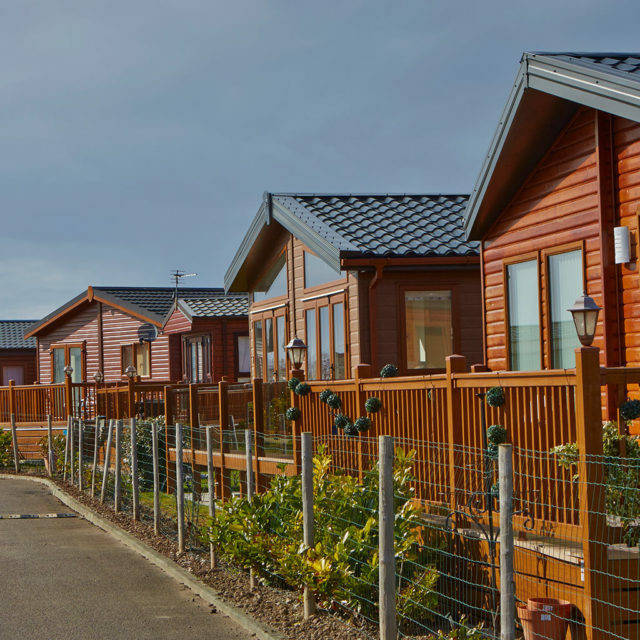 If you are in the market for a holiday home, please include our Park in your itinerary. 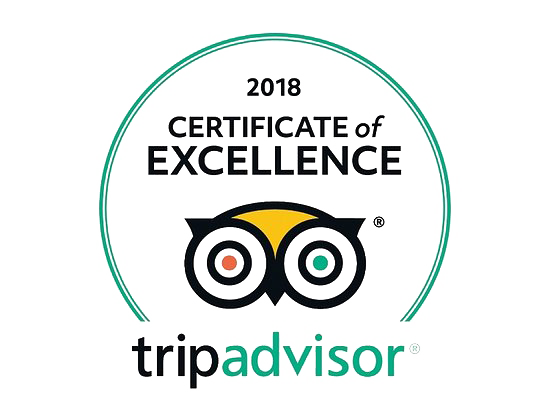 Whitehouse Leisure Park is renowned for its friendly staff members and we have an enviable reputation for providing excellent onsite activities and facilities. Family orientated, we have Children’s Clubs and entertainment for all age groups. 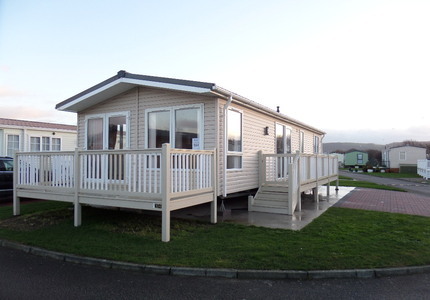 We take pride in all that we do which is why a Whitehouse Leisure Park holiday home owner is always a happy owner. We do not have a maximum age limit for caravans on the site. We are a dog-friendly caravan park so pets are very welcome here.